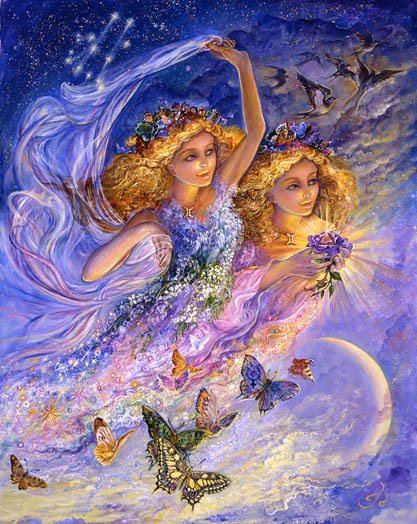 This week the main event is Saturday’s Gemini New Moon. New Moon’s signal the start of a new 28 day cycle. Technically anything is possible. You set the goal, the intention, and decide on a course of action. The first two weeks of the cycle are most fertile for planting something full of potential. Upping your game in love and improving your financial situation may be the focus. 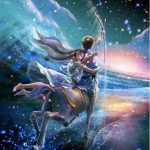 There seems to be some kind of a test involved as the new Moon, Sun, and Venus are part of a very challenging mutable grand square. It’s easy to go around in circles, ending up where you began – a place you’d like not to be. It seems your sense of self worth and your pride may take a hit. You decide what that “hit” means and you go from there. 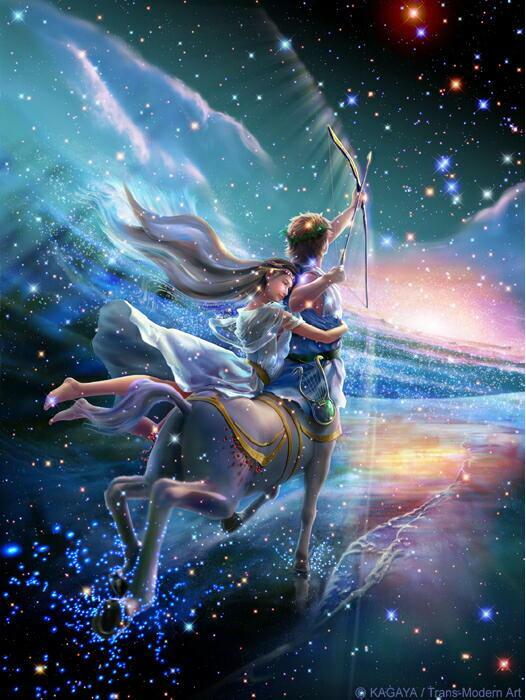 Saturn in Sagittarius urges caution as you ascribe meaning to whatever you’re experiencing. Astrologically it’s hard to think of a more challenging aspect than a grand square. It can seem that everywhere you turn you are blocked in some way. Any action to improve one part of your life seems to increase the potential for calamity in another part. The level at which you are challenged tells you something about what lessons you need to master. 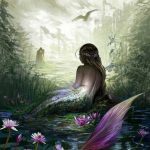 Everything from sinking into poverty, to betrayal, dissatisfaction in love, dealing with difficult people, using the advanced power of your mind, to holding firm in the highest vibration of love, meets with a very specific test of your current abilities and “level of mastery.” Clarifying where you need some work or more practice is the new Moon’s gift. 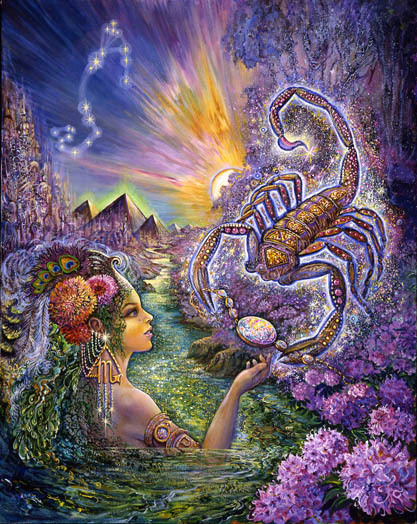 On a different note I’m noticing Juno at 0 degrees of Scorpio moving in retrograde motion. Juno symbolizes commitment – whatever you are most committed to – usually marriage. 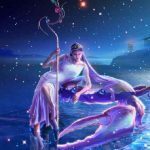 Grabbing my attention as well is the fact that Lillith, the dark goddess betrayed one too many times, now operating out of anger and resentment, sits next to Juno at 1 degree of Scorpio. There is some deep reconsideration of the worth and value of your current commitments and a fair degree of anger and resentment surrounding those. The word “toxic” comes to mind. A commitment to something toxic can now be carefully scrutinized. 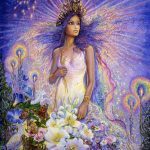 Over the next couple weeks Juno moves back into Libra emphasizing commitments to love, relationships, and money, as they relate to advancing toxicity and the need for detoxification. Mars, newly retrograding back into Scorpio represents old complicated territory we’re revisiting. Mars encourages us to fully integrate what’s been left hanging. Whatever it is, it’s deeply complicated and difficult to objectively assess. Uprooting some deeply embedded personal fear is probably what’s needed. So focus on improvement (Jupiter in Virgo) and elevating the quality of your response to whatever you’re facing. 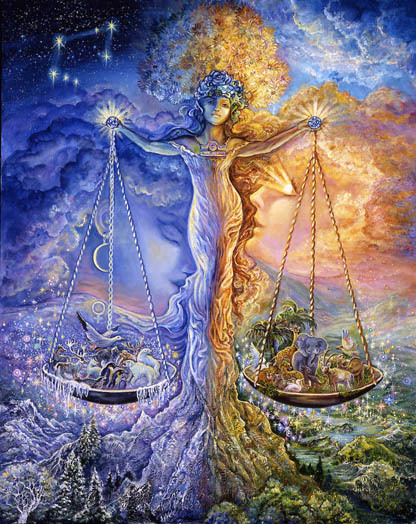 Pluto trine Jupiter indicates the potential for increased wealth and power. Journeys made now (physically or within the realm of your mind) will transform your outlook on life, and be remembered as once in a lifetime experiences. Overall, this may turn out to be a very satisfying and rapidly evolving phase of your life. 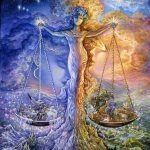 Uranus and Eris have moved into a powerful conjunction in your first house. The energy is unprecedented in your lifetime and can fuel fear and panic. It is possible you’ve been so busy for so long that you forget what a stabilizing influence you can be for yourself. You are deeply sourced and transcendently connected to everything you need. Now might be a good time to get off by yourself to remember and realign. Jupiter can be completely transformed at this time changing your perspective on your work environment, your current responsibilities, frustrations, what they say about you, and your right, going forward, to choose your own adventure. Your experiences are instructive. They let you know where you are along the spectrum of self-mastery. Expect to be challenged to respond in new ways to old situations. Upping your game is a distinct possibility. Now may be the time to notice what has materialized within your immediate environment. It may be something you need to respond to in a simplified, natural way. 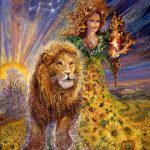 A new kind of grounding is possible this week – a type of grounding that believes what it sees, takes the facts into consideration, adapts, adjusts, and quickly responds. A sense of clarity may emerge this week and plans may need to change. The magnitude of a betrayal may come into clear focus and the extent to which you have denied it’s impact may return in full force to free you at last. A windfall of some sort may set you free to transform your life. The lid, always in danger of being blown off, may receive an assist this week. There is no turning back from whatever evolves. It is within your power to keep it simple, straight forward, and honest. 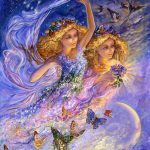 Gemini is being gifted with something that may not look, at first glance, like a gift. It may look like a monkey wrench thrown into your most treasured theories and notions about the way life is – or the way it should be. Obsessive compulsive tendencies may be totally upended and in disarray. Groundedness may be a thing of the past. Or your past may be a thing of the past. Jupiter (freedom and expansion,) is in the process of allowing Pluto to transform him. This is a rare occurrence and the transformation can work to your benefit. There is new freedom and expansiveness being offered within your current realm of experience. When up is down and down is up all theories go out the window and you become open to possibilities you wouldn’t ordinarily consider. The unexplainable, nonsensical, or the uncategorizable (not a word probably,) are your gifts this week. Your perspective and how you receive makes all the difference. 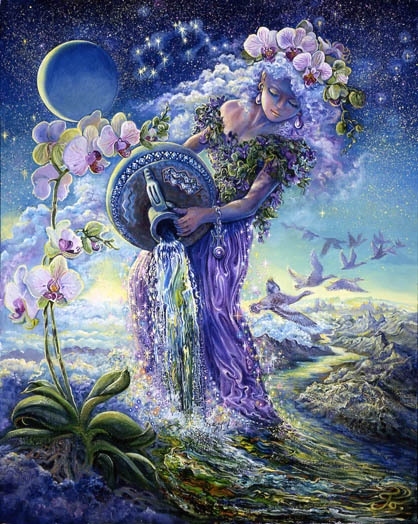 It may be true that Cancer feels most himself when lost in nature, creating fantasies about what the trees may be whispering to you, what the earth fairies may be promoting, and what the fertile soil that is your imagination may be creating out of influences you cannot see. An openness to magic, to the divine, to the mysterious and wise symbols of the world, creates healing and inner expansiveness. It fuels faith in the amazing supportiveness of your surroundings. The world conspires to make you happy and healthy. Often it comes with the requirement that you be willing to engage with what most of the world finds frightening, unorthodox, non-traditional, and unscientific. What the world shuns may be a most nourishing experience for you. 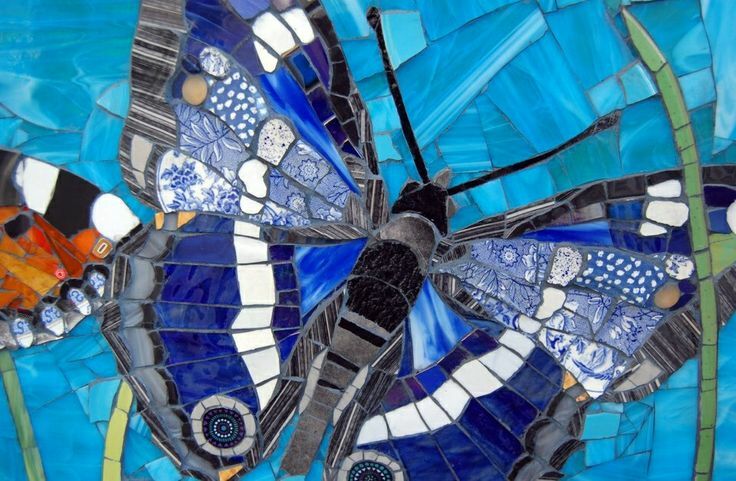 The nature of what nature means to you may be in a state of rapid transformation. New beginnings present in the most illogical settings. Leo struggles to make life fun again and has probably decided that too much debt and too little income are the source of his problems. A business partner may be contributing less than you had hoped. You may have committed to contributing more than you now feel is fair. The initial joy may have gone out of your current responsibilities and fears of the future may be intensifying. Going with your instincts seems wise. If you have been thrown off track by someone you designated as “knowing better” it may be time to realign with your own natural know-how. It may be time to take back control in territory you previously conceded. 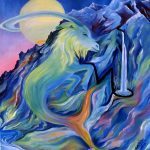 It may be time for you to emerge as the stabilizer, the one who knows how to increase income, the one who is deeply connected and aligned to himself. The time for second-guessing yourself is over. It seems that you’re the one who can right this ship. If you need support get it. 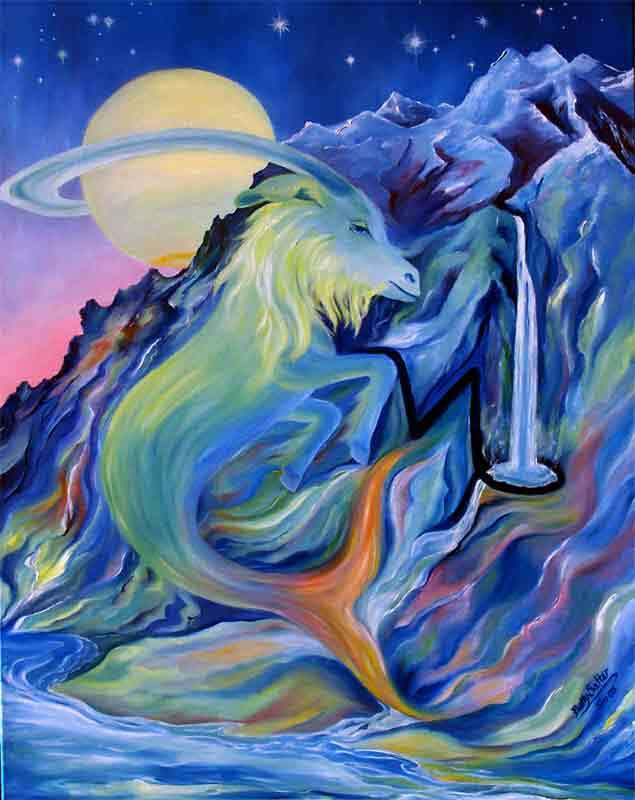 Virgo is well positioned to take full advantage of the complicated maze they navigate. Analysis is your forte. Being able to discriminate between the high and low roads, activating your best judgement, and knowing that “you’ve got this” works in your favor. While the rest of us remain somewhat confused, you’re fully engaged, focused on the potentially in the ointment. There is a pivotal moment when you connect with the past in a way that clarifies the problem and the solution. What you achieve may be monumental – something you never thought would be possible. You amaze everyone including yourself. Most likely this plays out within the realm of relationships and money. Self-love is the biggest prize. I’m not sure if you will accomplish that but it certainly fits within the realm of monumental achievements and within the realm of possibility – this week more than most. Jupiter residing in the hazy realm of your subconscious mind needs more space to move around. He wants to discover what lies buried beneath the surface of your conscious awareness, despite restricted access to the parts of your mind that would actually allow for that. Saturn is powerfully influencing your mind at the moment. He doesn’t want to know anything that may frighten him. 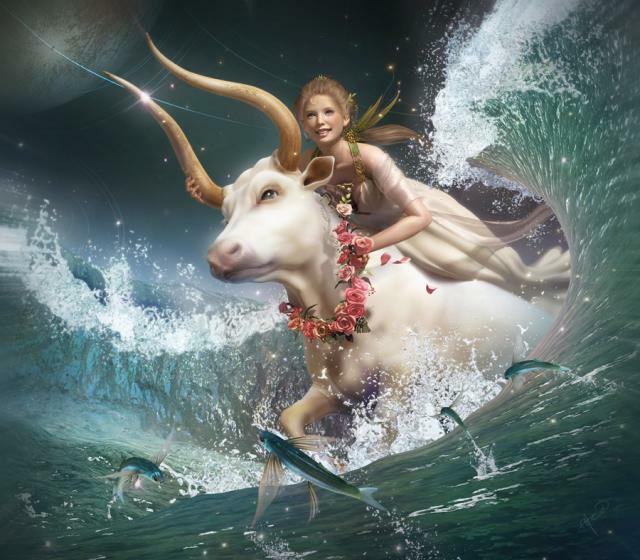 Neptune keeps the haze thick within the realm of your work life. Clarity is elusive. Your health status doesn’t lie and may be giving you some solid feedback about the toll it takes to keep yourself to keep yourself swimming in shallow ponds as opposed to diving into the richer but more frightening oceans depths. Courage is required to uncover the truth and to acknowledge it. It’s time to re-invent yourself based on the fullness of who you are. The updated version of you is solidly, happily, and deeply connected to an open-minded, fully engaged, adventurous partner. First you must align yourself with those qualities within yourself. 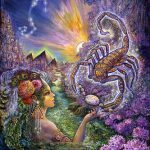 Scorpio can be victimized by their version of what constitutes a stable base. They can tolerate all manner of abuse and mediocrity to keep the fear of instability at bay. They can underestimate their power to change situations and relationships that do not serve them well. They can be desperately afraid of transformations that by definition require periods of instability and pain. This new Moon gives you a chance to try something new if you can manage your fear. There comes a time when the pain of the current life circumstances transcends the fear that keeps you stuck. This feels like a pivotal turning point when you get to choose whether you will risk tolerating a transformational phase and the uncertainty and pain that accompanies it, or whether you will keep repeating yourself in ways that diminish you. Pay close attention to what you expect this week – how you excuse the inexcusable and how you explain to yourself why you stick with something that doesn’t work. Clarification presents you with a rare opportunity. It is the case that Sagittarius usually prefers contemplating and planning their future over living in the present moment. It serves them well – and it serves them poorly. Sagittarians envision naturally. Often they’re unaware that that they’re doing it and can easily manifest whatever they desire. Sometimes they’re disappointed by what they manifest. It doesn’t seem to satisfy them. No problem, though. They simply get busy creating something different, and maybe more exciting. The problem is misalignment and the assumption they know best how to determine what their future should be. This week is a good week to try something new. Draw nothing on your vision board. Be a clean slate highly receptive to the information your experiences provides. 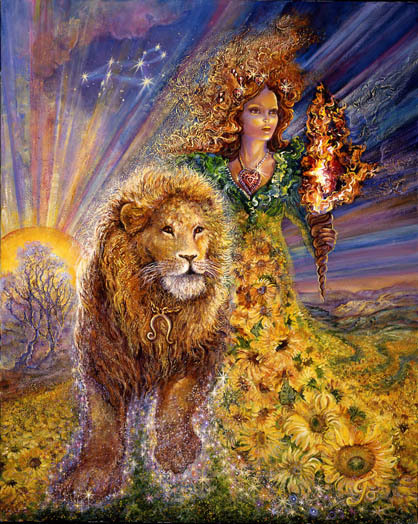 This is your higher self in action bringing you her version of what would be most valuable to you. I predict you’ll be pleasantly surprised – or totally resistant. Open your mind, notice what you notice, and consider the potential benefits of letting someone else drive. 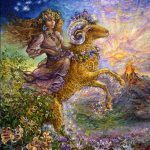 These days Capricorn may feel the success they desire and have historically manifested, is more elusive and that turning things around requires something you haven’t yet been able to identify. Consider this. Saturn is transiting through your 12th house of intangible rewards. Your successes are flowing from the deepest recesses of your mind and heart. You are in the process of a realignment with your soul, with the mysterious depths of who you are so that tangible outer success can feel more deeply satisfying. As you discover and experience something more deeply sourced your perspective and priorities may change. Your compulsive nature may relax. 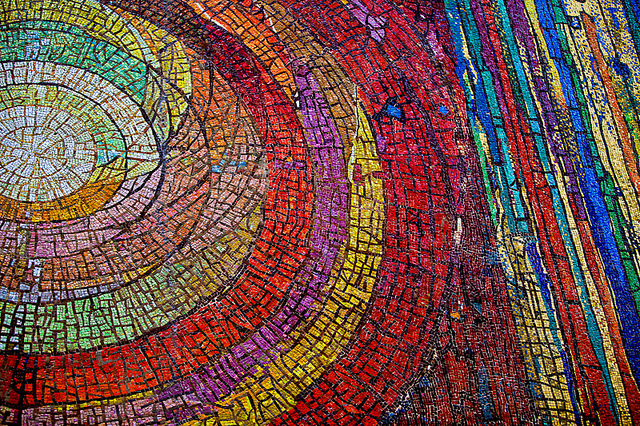 A more complete integration of all the pieces of yourself is in progress. To every season there is a time and this is your time to focus on indulging what you’ve always been willing to deprive yourself of. If your looking for signs of achievement and success they’re among the subtle, seemingly insignificant changes occurring beneath the surface. They are life-changing. 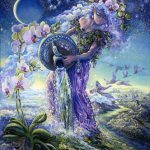 Aquarians are busily transforming themselves behind the scenes. What’s happening beneath the surface of you is not apparent to those around you. This allows you great freedom to be who others don’t expect you to be. Others think they know you, but actually they know the old version of you. 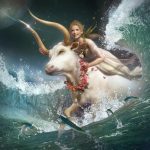 So this week you knock them off balance by giving them a glimpse of the mastery you’ve achieved, the new power you’re now able to wield, and the full lesson of how unwise it is to underestimate or to assume you know what to expect from an Aquarian. How far you’ve actually come and how free you actually are, despite your tendency to sink into fear, may be clearly evidenced this weekend. Who you truly are and how you serve may be clarified through some targeted test. Your secret weapon is to deliver what’s least expected. I predict there is no one who will be as surprised as you by the strength and grace you express under pressure. 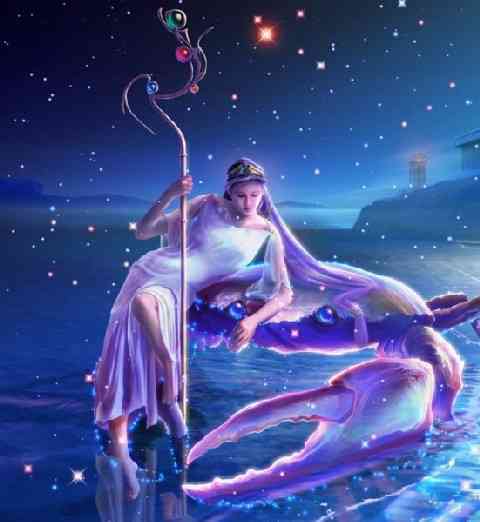 Pisces may be undergoing some fortunate upheaval and resurrection within the deepest recesses of their mind and heart. A private realignment that brings you into better alignment is in progress. It changes your definition of yourself and the role you play within the realm of relationships. There is something solid replacing what’s been contrived for the purpose of “keeping you safe.” Old formulas are replaced by a deeper connection to your instincts and what they are telling you you need. Movement into your own rhythms, trusting yourself, and following your own lead is the opportunity. If there’s a choice between simple and complicated, choose simple. Your most natural self is making a comeback. Your emerging as the expert in charge of your life. Criticism is best ignored until you gain a firm footing. For best results suspend second-guessing yourself this week.